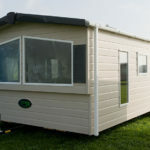 The Sunbeam model is available in many sizes and layouts. 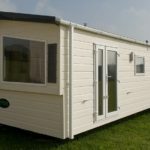 From one of the smallest measuring 29 ft x 10 ft and moving up in size to 35'4 ft x13 ft. All sizes have their own advantages and styles to suit your personal taste. 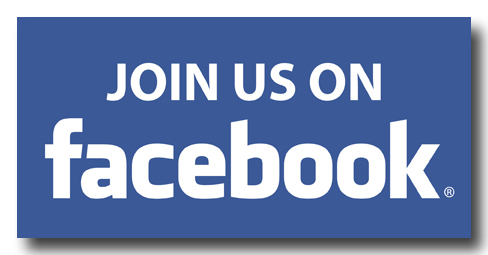 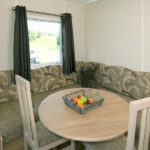 Below we have a selection of photos and details for various sizes of the Corona sunbeam for you to view. 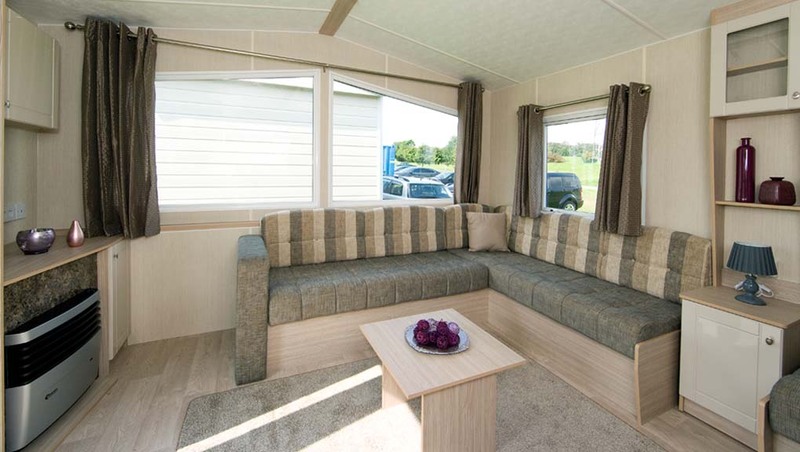 The warm colours in this van and the generous fitted seating to the lounge area create a comfortable and relaxing setting for a cosy night by the fire. 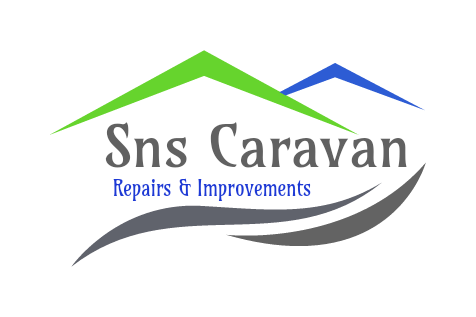 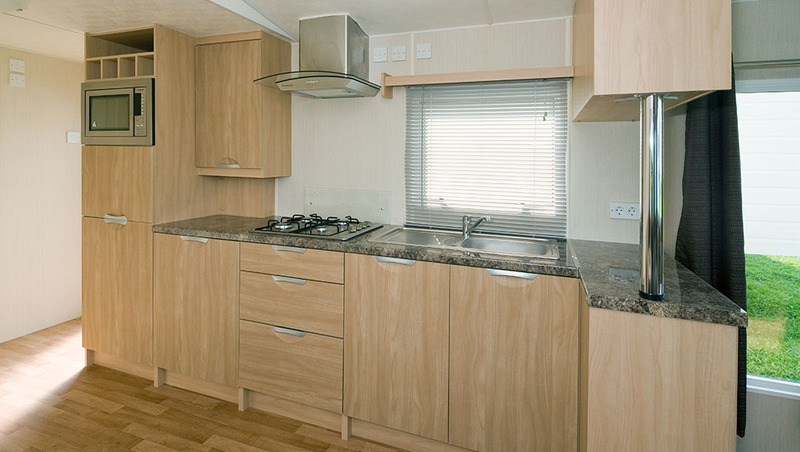 By day this van is extremely practical and houses everything you will need for a fabulous holiday. 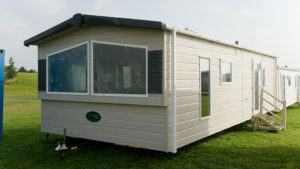 As you can see this model has been well designed and we have used the space to the best of our ability. 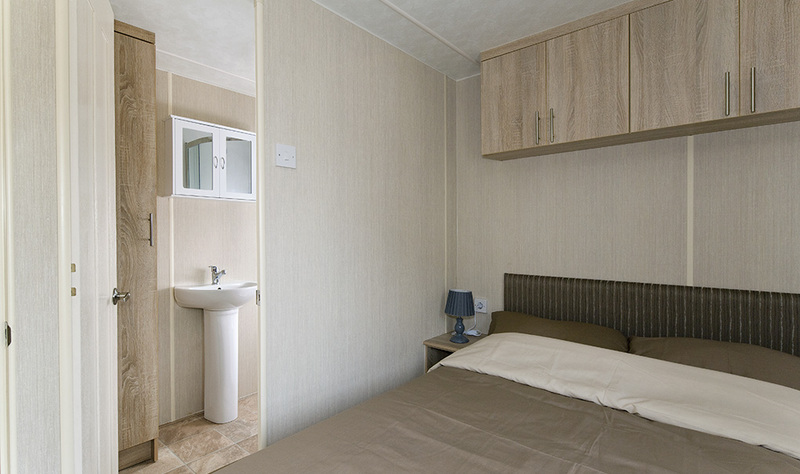 The twin room is surprisingly quite large in size with lots of fitted cupboards. 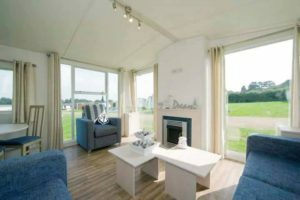 This is carried on into the rest of the home where you come to the large shower room with luxurious corner shower and a separate toilet room/utility room. 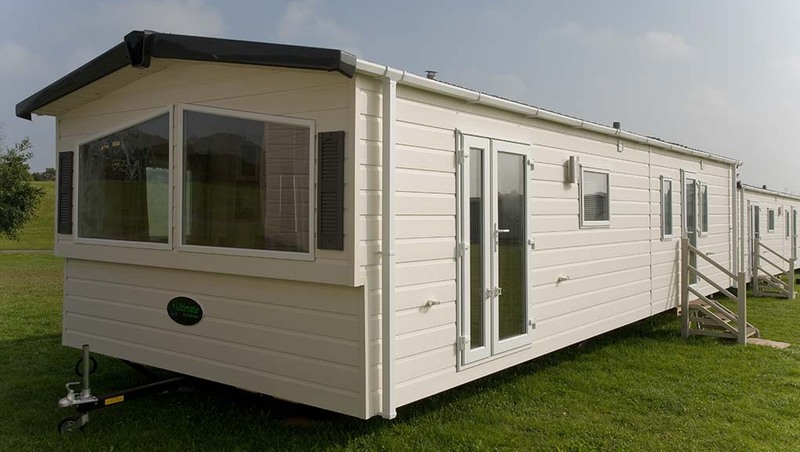 A real treat for a smaller model like this. 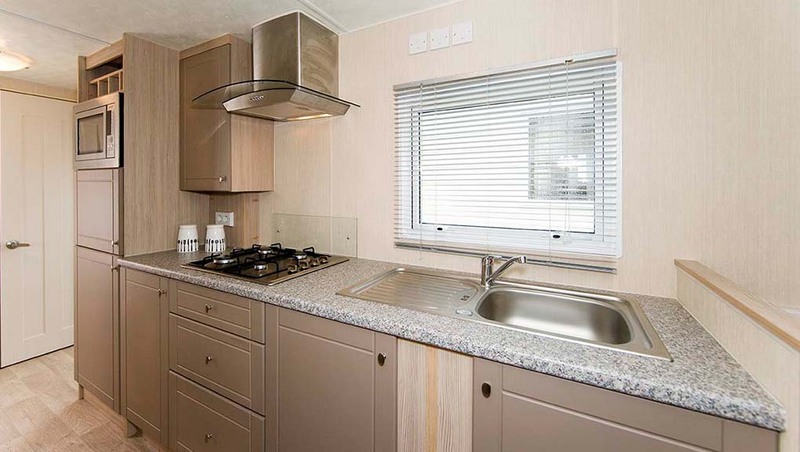 There are plenty of windows in the 29×10 helping to keep the space light and airy, this really is a popular van. 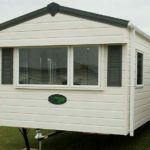 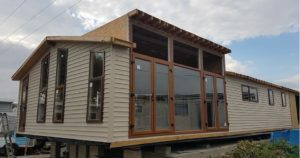 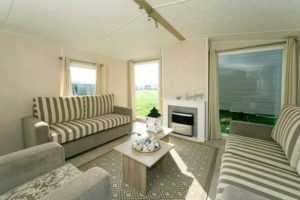 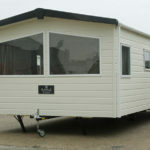 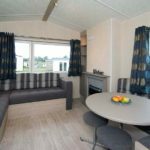 The sunbeam 28×12 is one of the smallest in the range but still offers everything you need for a wonderful holiday home. 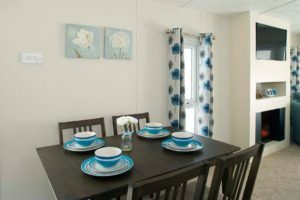 The 2 bedrooms have all the room you will need and expect from a model of its size. 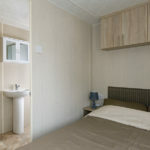 The layout works well to still accommodate the large 1 metre wide shower that is housed in the larger models. 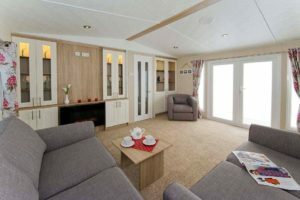 The spacious living area boasts a generous amount of wrap-around seating with fitted display unit and fire cabinet with space for a TV above. 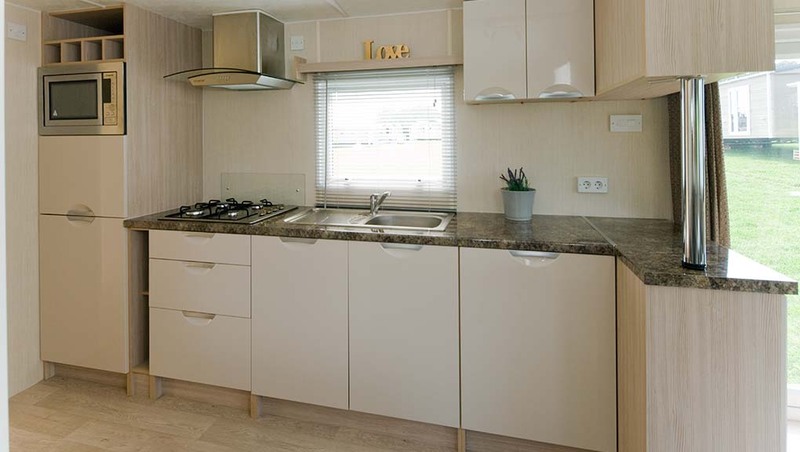 The modern kitchen is bright and inviting; its dark worktops offer an attractive contrast with the light woodgrain-effect cupboards. 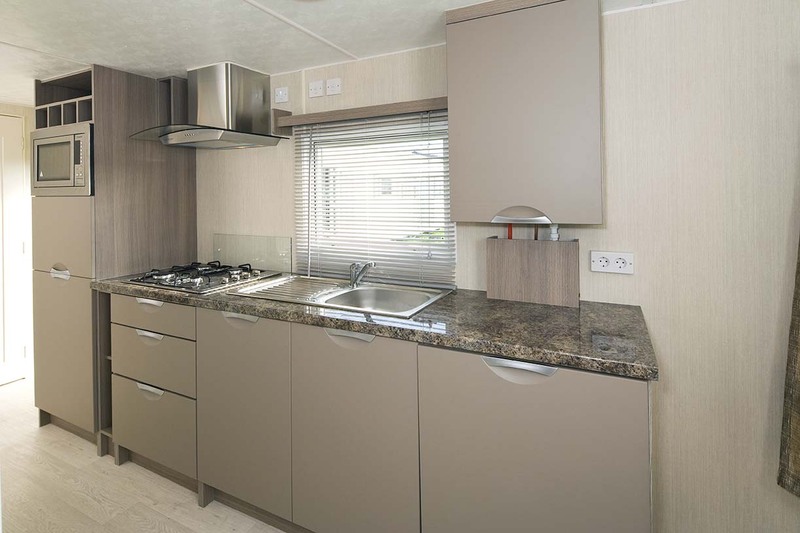 An integrated three quarter height fridge-freezer, built in microwave and stainless steel extractor fan are all included as standard on all the Sunbeam’s. 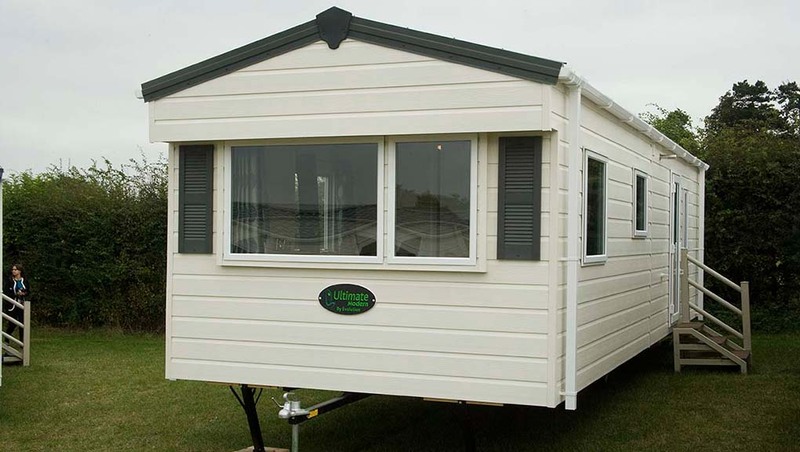 The Sunbeam 29×12 offers very similar features as the 29×10 but with the upgrade to 12foot wide. 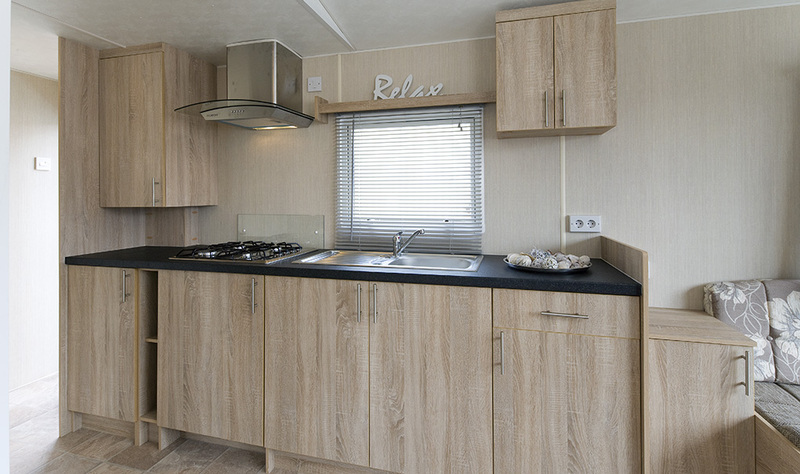 The luxurious corner shower, fully equipped kitchen and comfortable lounge seating are only a handful of reasons why this model is one of the best in our range. 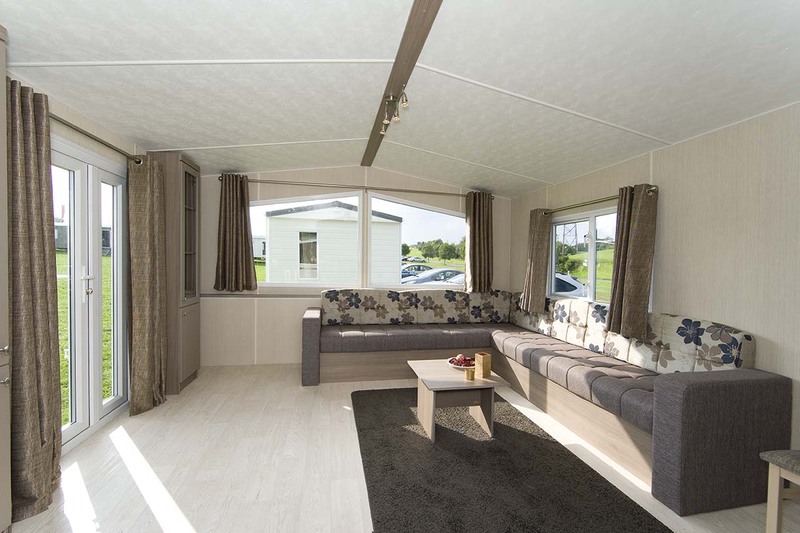 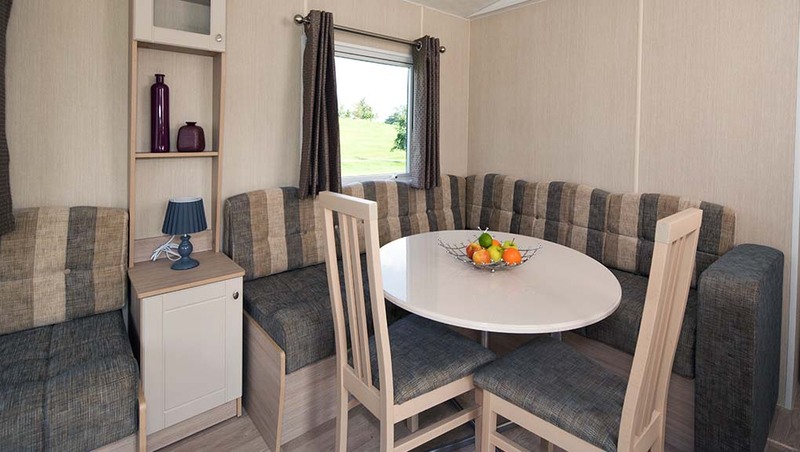 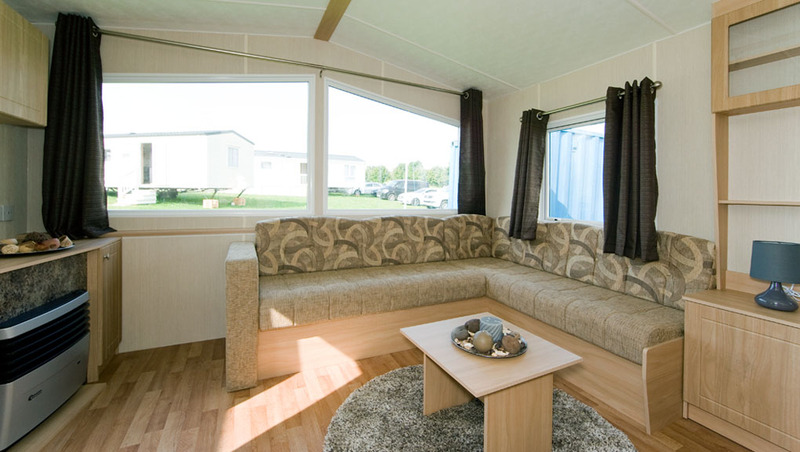 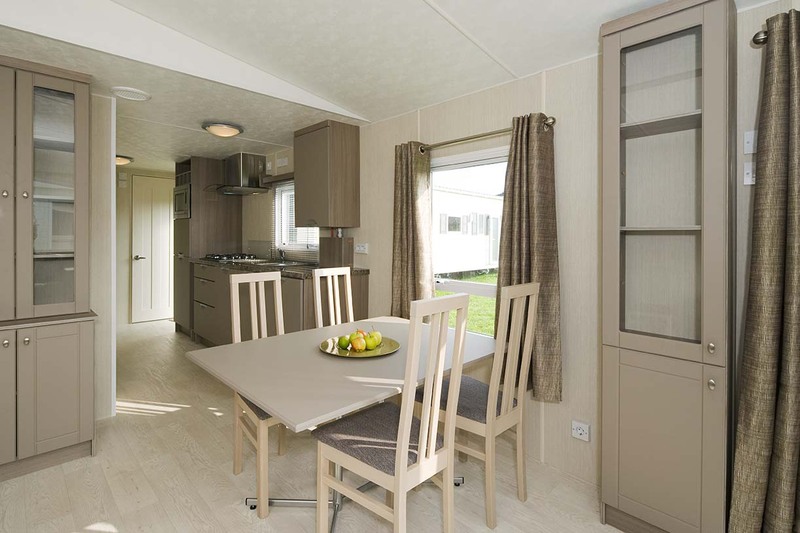 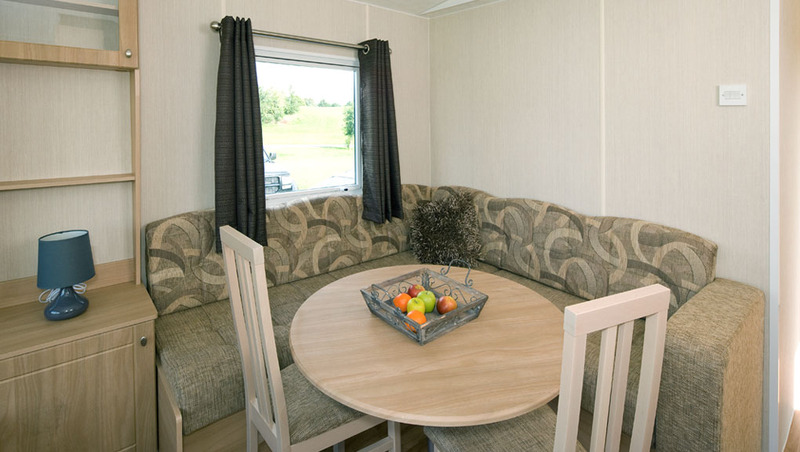 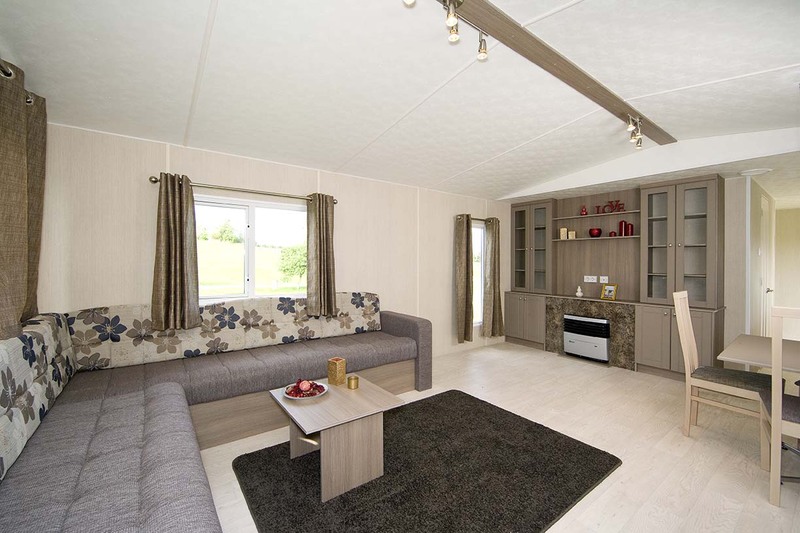 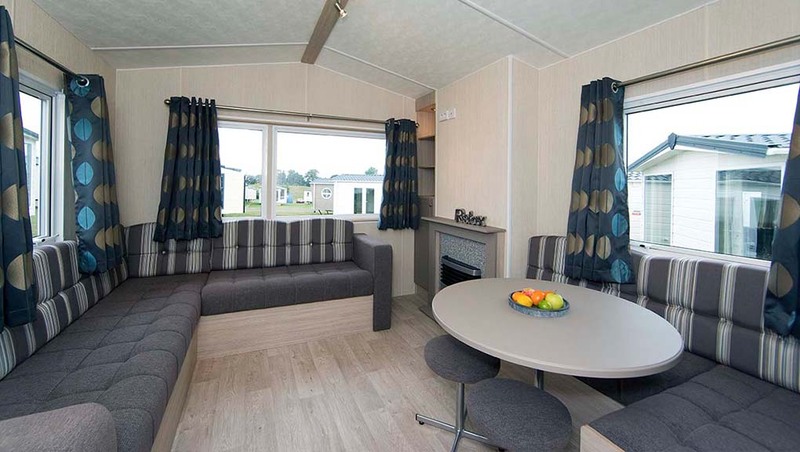 The Sunbeam 34×12 offers lots of space for the family and is available with 2 or 3 bedrooms. 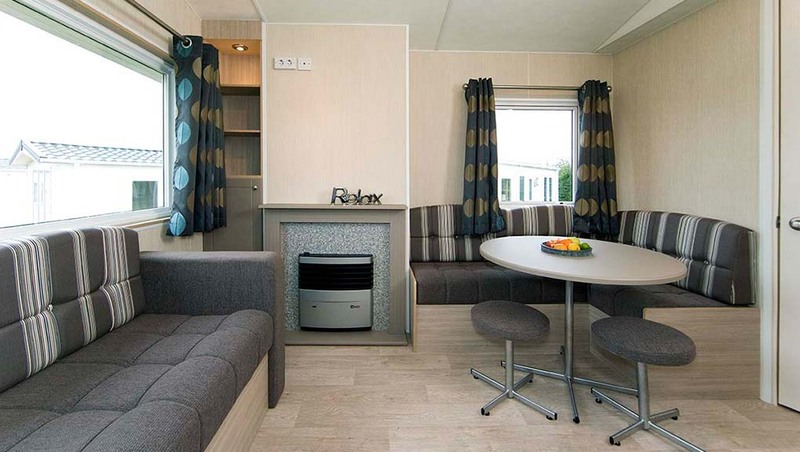 A modern and contemporary design with stylish decor throughout. 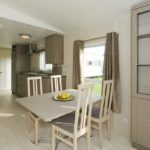 The large family size shower room and separate toilet room are brilliant examples of how this model accommodates family life. 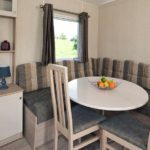 The comfortable fitted seating with dining table and 2 chairs creates an ideal area for board games with the kids or for sitting down to enjoy a meal with your nearest and dearest. 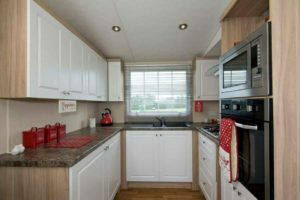 The large door and a half on the side leads into the well equipped kitchen which includes an oven with hob above, integrated three quarter size fridge freezer and built in microwave. 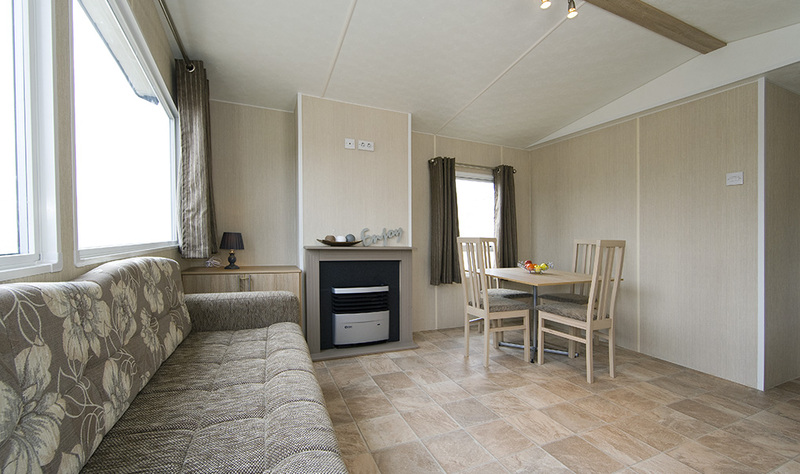 A well balanced mobile with everything you could want to create a memorable holiday. 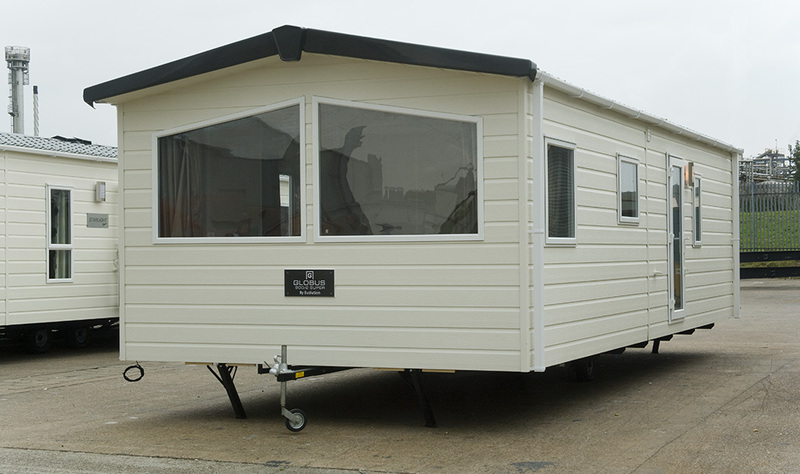 The sunbeam range is excellent value for money and we have recently added this model to the family, the 35’4×13! 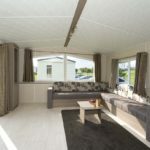 We expected this mobile home to impress and it has done just that!